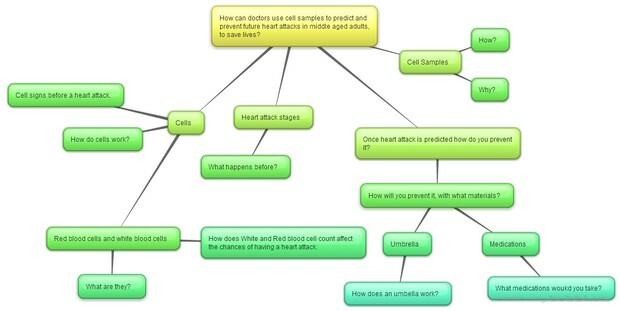 How can doctors use cell samples to predict and prevent future heart attacks in adults (65+) to save lives? Doctors take cells samples from blood and saliva. Blood Cells- Doctors use shots to remove blood for research and sometimes insert needles into veins directly taking out blood cells. They can also use a finger prick, this is one of the most common use for blood samples used by kid pediatricians. Saliva- Doctors use mouth swabs mainly to take out cell samples. 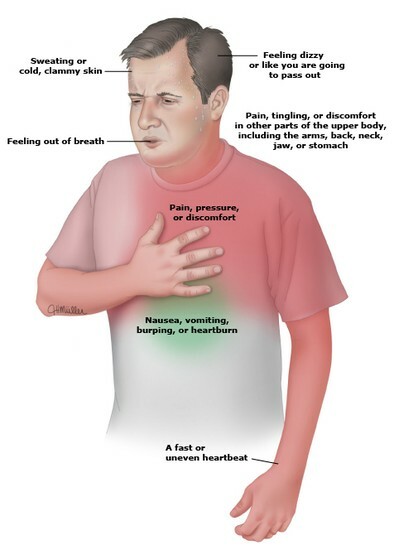 People who are about to have a heart attack usually experience extreme pressure of the chest. Blood pressure is not a reliable source to predict a heart attack, but can be used to predict a heart attack. During a heart attack there is a purple muscle. This purple muscle is a muscle that has died from a lack of oxygen. People having a heart attack usually experience a light head feeling in the head, nausea, extreme fatigue, fainting, dizziness, and pressure in the upper back. Blood count can also lead to diseases in the blood which can cause blood clots in the blood stream. Blood clots develop in veins in the leg of pelvis. 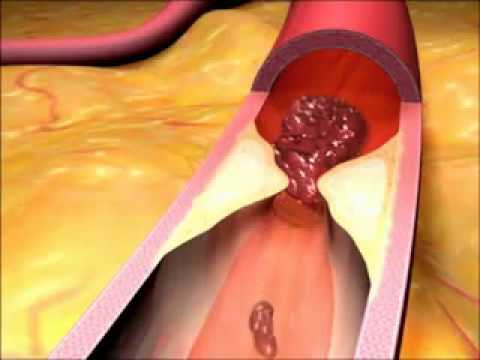 Occasionally, the blood clot breaks up and the larger pieces travel to the lungs or heart. 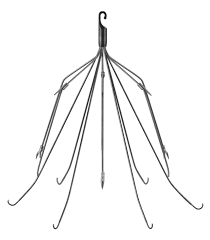 The IVC filter traps the large blood clot fragments and prevent them from going to the lungs or heart, where they could cause severe complications or even death. 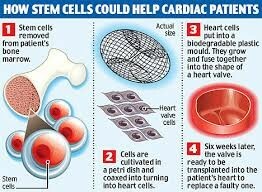 Stem cells have the wonderful ability to change into another cell type and replace new ones. 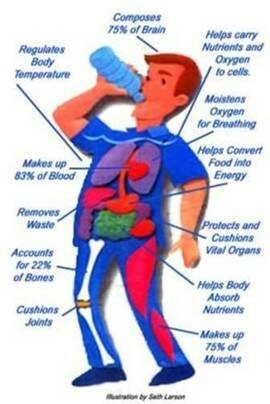 Medications are used to help prevent heart attacks by lowering certain amounts of fluid in the body. In a healthy adult there is about one white cell for 650-700 red blood cells. Anything out of this range is vulnerable to a heart attack. Red cell disorders- A deficiency in red blood cells is called anemia. The lack of red blood cells prevents an adequate oxygen supply to cells, causing fatigue and other symptoms. About half the volume is made up of blood dells and cell fragments that originate in the bone marrow. Red blood cells have to be over white cells. 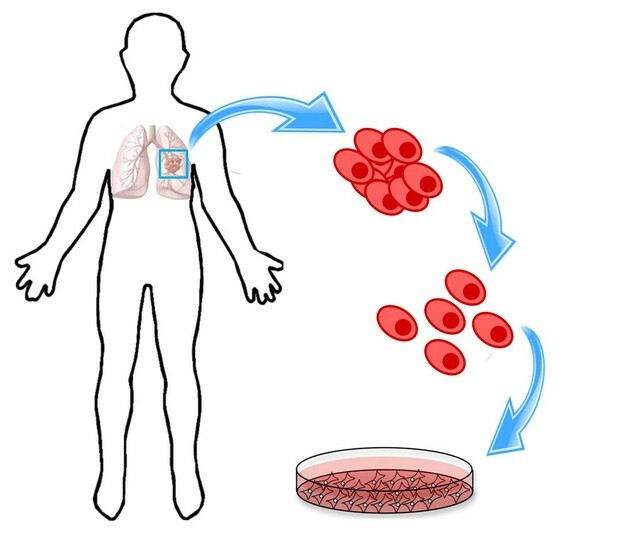 If the white blood cell count is more than the red blood cell count it can produce leukemia. 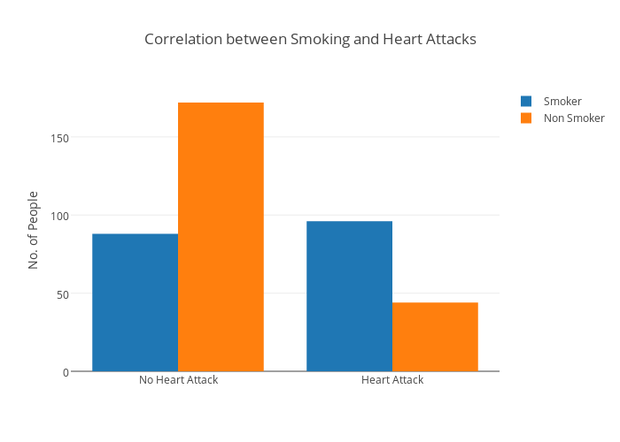 As you can see from the chart above, heart attacks are more likely to happen in people who smoke. It doesn't matter what you smoke, as long as it has nicotine and tobacco in it. The chemicals in nicotine harm your blood cells. 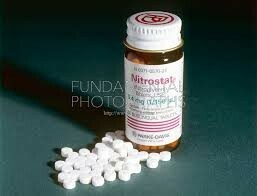 They also can damage the function of your heart and the structure and function of your blood vessels. This damage increases your risk of plaque build up. 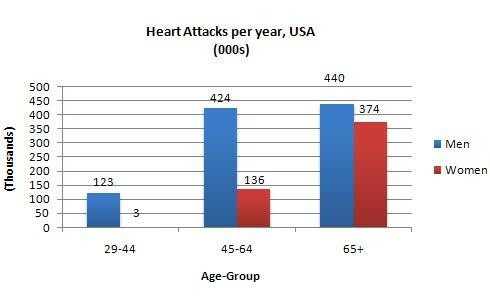 As you can clearly see in this chart heart attacks are most common in men. Men are dominant especially in there middle aged guys have more heart attacks. Females have a rapid increase in heart attacks when Females hit the age of 65+. In conclusion this chart shows the comparison of heart attacks and the number of heart attacks in each age group in this histogram. In a normal heart, the electrical impulses that start the heart beat begin in the SA which is a group of blood cells called the sinus noden. This is like a spark plug in a car that produces electrical signals. 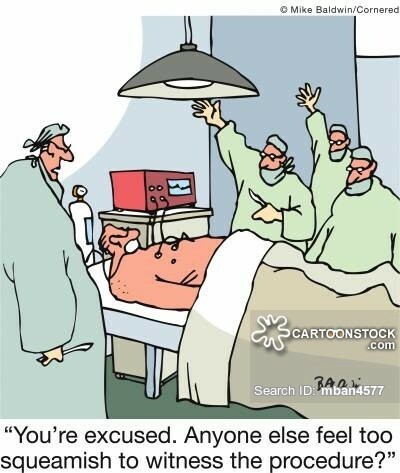 The failure of insufficient electricity in the heart is called a cardiac arrest. A heart attack, also called a myocardial infarction, occurs when a part of the heart muscle doesn’t receive enough blood flow. - Mozaffarian, Benjamin D. "Heart Attack." Centers for Disease Control and Prevention. Centers for Disease Control and Prevention, 05 Aug. 2015. Web. 05 May 2016. You can first take a blood sample and measure the blood cell count that they have. In this blood sample you can also see if they have high cholesterol and high blood pressure. If they find that this patient has high cholesterol and high blood pressure, and an irregular blood count they can put this patient on a high risk for a heart attack list. .
To find out if the patient has a blood clot they can insert a piece of nano-technology such as at tiny camera. When the tiny camera reaches the heart and sees a blood clot they could then insert an IVC filter after a couple of days. 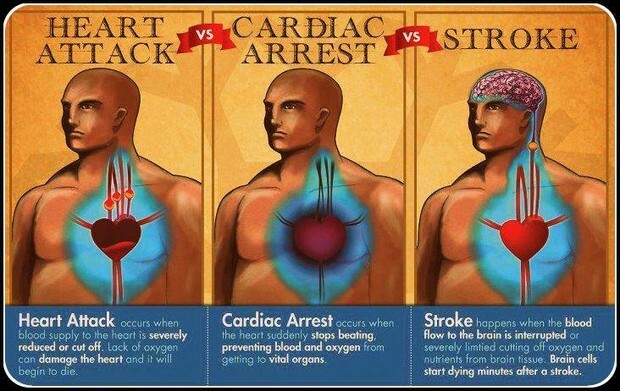 This would not completely reduce the chance for heart attack but it can reduce the chances by a lot, in result saving millions of adults (65+). Try not to eat fatty foods on a regular diet. You should take responsibility of YOUR health, not your parents. You should maintain a healthy blood pressure. You should also monitor your cholesterol levels. Limit your calories the best you can, fat diets DON'T work, or we would not even be talking about his topic RIGHT now. -The heart has 50 million elastic muscle cells. 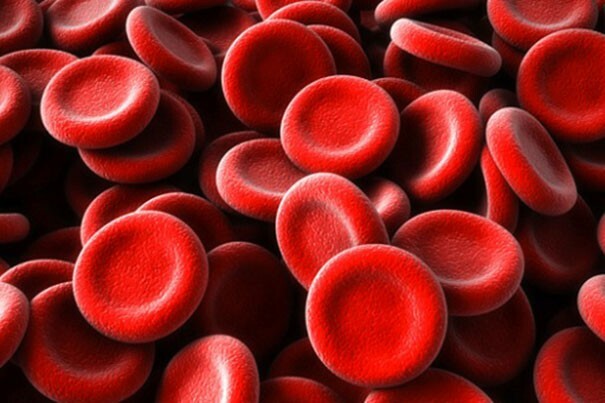 -Blood cells are propelled in to a network of blood vessels 75,000 miles long. -Plaque in the heart can be as big as a grain of sand to cause a heart attack. -The heart pumps enough blood to fill 40 barrels each day. 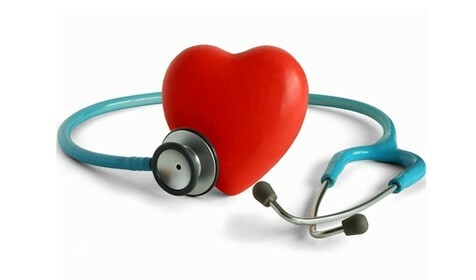 -Women are more likely to die from a heart attack because they typically have higher blood pressure.